Charles Chaput, now archbishop of Philadelphia, is probably the most prominent traditionally orthodox Catholic prelate in America. There exists, of course, more than one traditionally orthodox prelate (though fewer now, given that Pope Francis is deliberately reducing their numbers). But Chaput has the talent and drive to operate in the public square, to write and talk on the intersection of Catholic doctrine and public life. In fact, as of this week he has been in the news for a speech on this topic at Notre Dame. 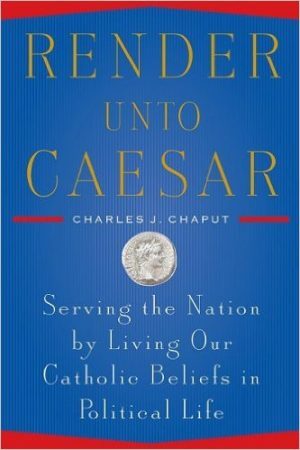 And next year, in 2017, he has a new book coming out on “Living the Catholic Faith in a Post-Christian World.” This book, “Render Unto Caesar,” nearly ten years old, was his first book-length foray into the struggles faced by Christians against attempts to exclude them from the public square. This is a topic that has only become more pressing, and timely, because the day is already late. 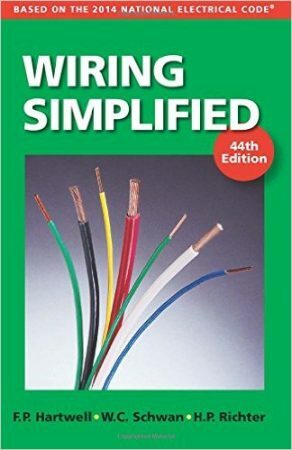 I have gradually come to realize the limitations of the Internet for providing information on technical subjects. Yes, a vast volume of information is available for free. But there is so much chaff that often it is hard to find accurate answers. When and if you do find accurate answers, they are surrounded by a cloud of invasive ads and other devices meant to distract you, which have the effect of making it difficult to view and comprehend the information as a whole (not to mention the constant temptation to lose focus and check out something else on the Internet). And searching online for something even moderately complex frequently creates a bias towards focusing on the easy answer, since that’s the answer that’s going to be simple to find, and find repeatedly. Maybe on page 20 of the results you’ll find a passing reference to a less easy answer—and then find that more details are behind a paywall. 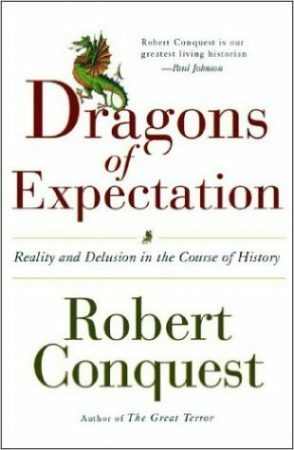 In more educated times, “Considerations” was a famous book, regarded as the progenitor of modern “decline and fall” analyses. Broad in sweep but short in length, Montesquieu sketches characteristics of Roman society from its beginnings through its (Byzantine) end. 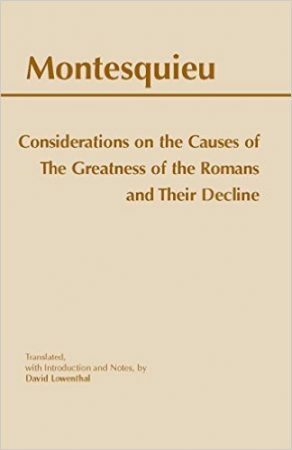 His goal is to find the main elements of Rome’s growth and decline and the lessons for modern man. Of late, I have noticed much creeping, or rather galloping, nostalgia among National Review-type conservatives. Such nostalgia is doubtless a reaction to the current Trumpian trials of High Conservatism, whose leading lights must feel much like the characters in Toy Story 3, holding hands as they are fed into a fiery furnace. (The Toy Story characters survive, which probably distinguishes them from today’s leaders of High Conservatism.) 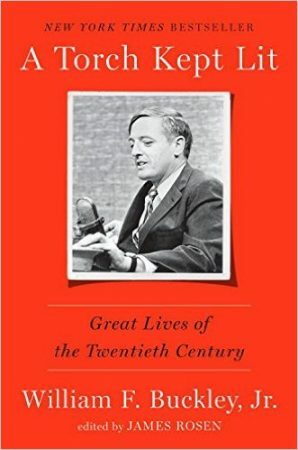 “A Torch Kept Lit” offers a triple dose of nostalgia: William F. Buckley; eulogies of dead conservatives (and others); and a deep view of a dead time. And, like a papyrus scroll listing grain shipments on the Nile, it is redolent of ancient history, when High Conservatism mattered. Reviewing anything by C.S. Lewis seems presumptuous. 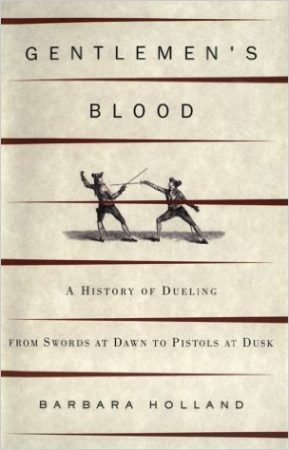 Between the fame and erudition of the author, and the endless stream of reviews and analysis by others vastly more qualified, reviewing “The Screwtape Letters” seems like reviewing “Hamlet”—an activity that is likely to offer nothing new, and also to reflect poorly on the reviewer. 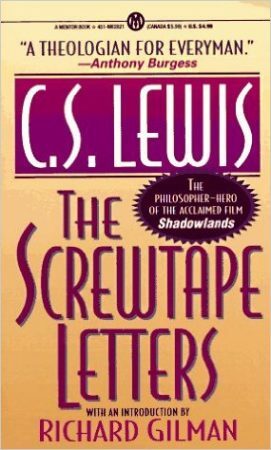 Every page of “The Screwtape Letters” shows a deep understanding of human nature, as well as an orthodox Christian faith and sensibility. 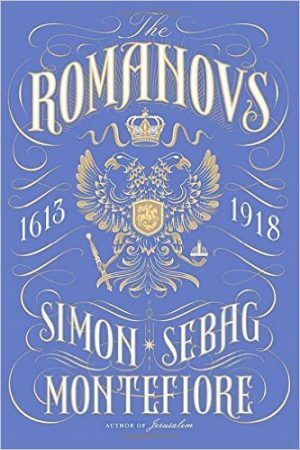 It is impossible to even summarize such a book, and it’s certainly short enough that at least an initial read requires no significant time commitment by the reader, thus further reducing any benefit a reviewer may offer. So I’ll keep this brief, and focus not on the spiritual aspects of the book, which are its main offering, but on Lewis’s prescience about the present day, given that it has been nearly seventy-five years since this book was first published.